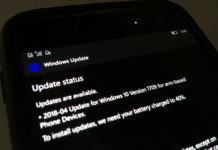 Windows 10 Mobile insider build is already out from couple of days now. We were first to make first impression available to our readers. 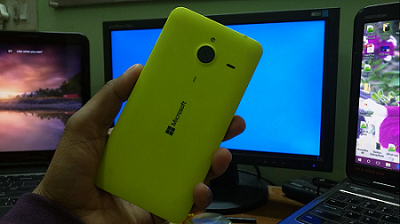 We are looking closely on the windows 10 mobile builds and checking the performance of the device. As we wanted the users phones to run smooth before they go and install the build. 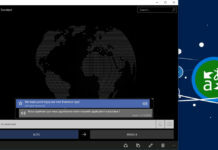 So we will suggest to read all the detailed windows 10 mobile coverage on Windows Latest. We already mentioned in first impression the Lumia 640 XL is already a good windows 10 mobile phone under phablet category, and we have no doubt in recommending it for updating to windows 10 mobile. Our first impression is very positive with 640 XL. It handles all the day to day task with few limitation that we will put at the end. We didn’t notice any delay (except for huge apps and games) in many general apps. 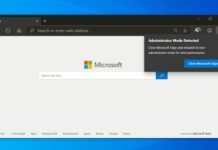 Even most heavy apps like HERE Maps and Office Application opens very fast. 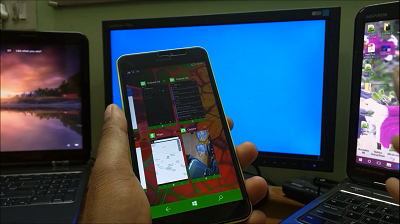 The apps that are optimize for windows 10 mobile are already working very fine. 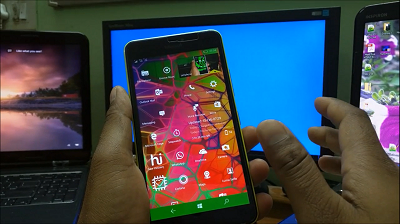 With the big screen of lumia 640 XL all opens looks very nice to work and play. We opened most of the day to day usage apps like Windows Store. Its opens quickly and switching from various categories is really fast and smooth. Downloading and installing the apps has no issues at all. Windows Camera as mentioned is starting fast and image capturing time is also good. 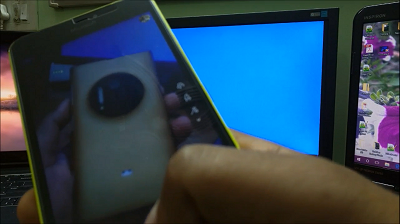 We earlier mentioned that our lumia 1020 has got some issues when updating the camera app, you can read it again here. Luckily there is no such issues here this time. But our lumia 640 XL is unable to enjoy living images feature. We are still checking on that and will let you know soon. We also used windows maps for driving demo. 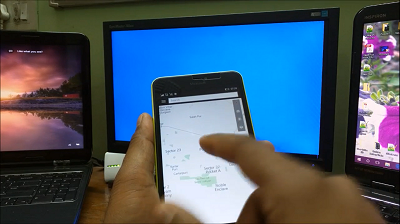 We have already downloaded the offline maps using HERE maps but we used navigation using windows maps. Navigation has no issues. It points accurately the destination and also points the current location accurately too. The impressive battery life managed to just drops by 10% in 30 minutes of navigation with voice and medium display. This is very good in overall. 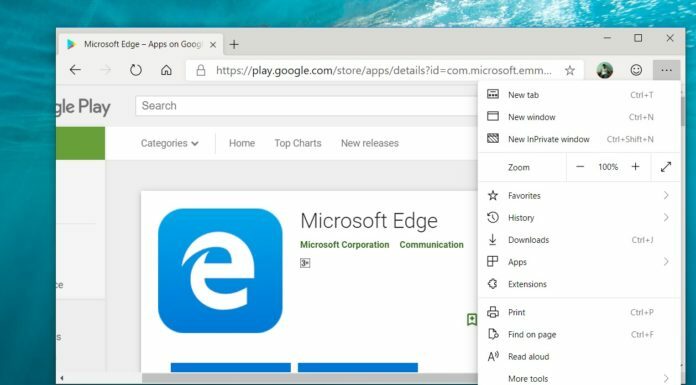 Microsoft Edge browser from the previous build 10586.71 is also working smooth. We opened more than 10 tabs and switching between tabs is smooth. and many others. All of them opens quickly. In short we have no issues in terms of performance. 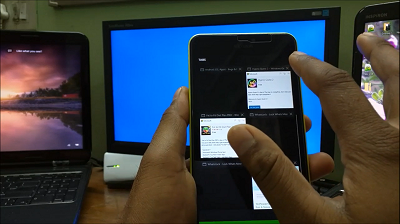 When comes to real test switching back to previous apps shows exactly how the device is performing. Thanks to Lumia 640 XL snapdragon 400 Processor. It handles all of them very perfectly. We only found loading screen in whatsapp, remaining apps are switched back and forth easily. Overall device is impressive in app switching and easy in multitasking too. We always do dedicated gaming review separately, so in this deep review we have not check the games completely. 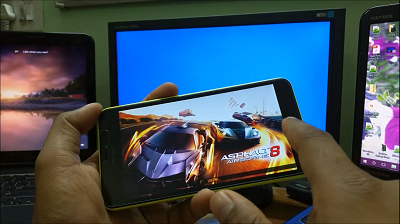 But we tried to open the Asphalt 8 Airborne to notice the loading time. We will make the separate game review soon. 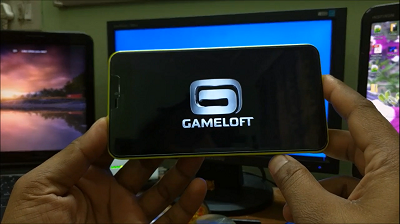 Till then you can watch the previous build 10586.71 game review on lumia 640 XL. 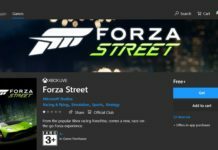 As such there is no performance improvement in this build so mostly results will be same. At the end we can recommend to upgrade your Lumia 640 XL running windows phone 8.1, but not on primary device. As there can be any surprise. 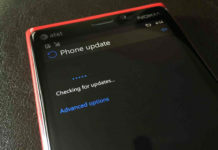 If you still want to updgrade make sure to take the complete back of phone. 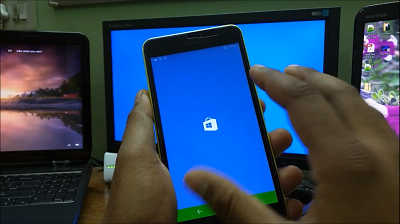 Here is complete video demo of Lumia 640 XL running windows 10 mobile build 10586.107. Do let us know what you think about this current build ?